Understanding where water falls as rain or snow on the earth’s surface is a major challenge in hydrology, in particular in the context of ongoing global climate and environmental change. How water evaporates, or travels above or below ground, requires further research. One way to get insights into this is to take advantage of the water molecule itself, in which a small fraction of the oxygen and hydrogen atoms have additional neutrons, increasing their mass ever so slightly. These atoms with different mass are known as isotopes, and the ones that do not decay are called stable isotopes. The concentration of heavy stable isotopes of water changes during evaporation, sublimation or condensation processes. 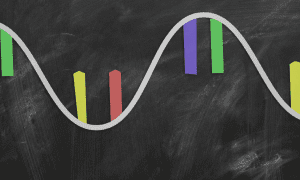 This allows us to potentially trace the water cycle history of these molecules. 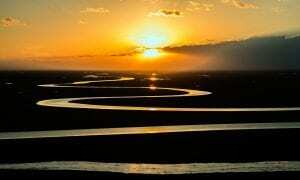 Measurements of stable isotopes of water have been used for over half a century to identify the flow paths of water, from its first entrance onto the landscape as precipitation through its arrival in the stream. Isotopic life cycle of snow as seen through the eyes of a hydrologist, highlighting fluxes that lead to an enrichment or depletion in the stable isotopes of water within the snowpack. (Graphic based on original work from www.freepik.com). The isotopic composition of rain is typically very different from that of snow. 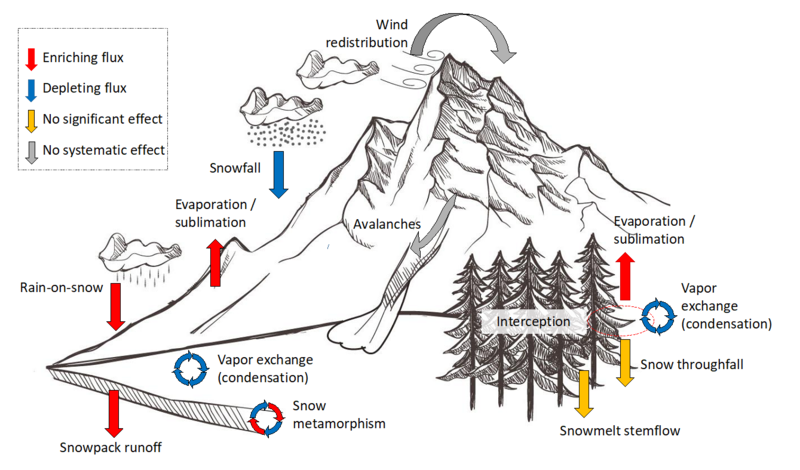 In a WIREs Water review article, Bettina Schaefli and her colleagues summarize, using selected examples, the effect of different hydro-meteorological processes on the isotopic evolution of a snowpack and how this can be used to trace the fate of snow. One such example is the importance of snow to groundwater recharge. Measuring the stable isotopes of water in rain, snow and groundwater, it can be shown that snowmelt often contributes significantly more to groundwater recharge than rainfall. This is important because in a warming climate, more precipitation is expected to fall as rain than as snow, which could potentially reduce groundwater recharge. A second example is the use of stable isotopes of water to better understand how much rain versus snowmelt contributes to a rain-on-snow flood event. These floods are caused by rain falling on warm snowpacks, which can then trigger massive floods. Better understanding their dynamics is important since these floods are expected to become more frequent in a warmer climate. From examples such as these, this WIREs review synthesizes how the isotopic composition of snow, rain, groundwater, and streamflow provide insights into how melting snow is partitioned within the water cycle. 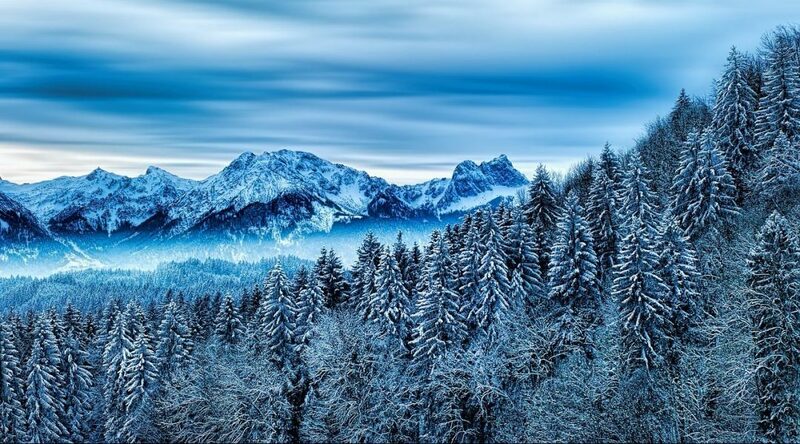 This synthesis will help researchers and practitioners to use stable isotopes of water as a tool to isolate the effects of climate change on the water cycle in snow dominated landscapes.